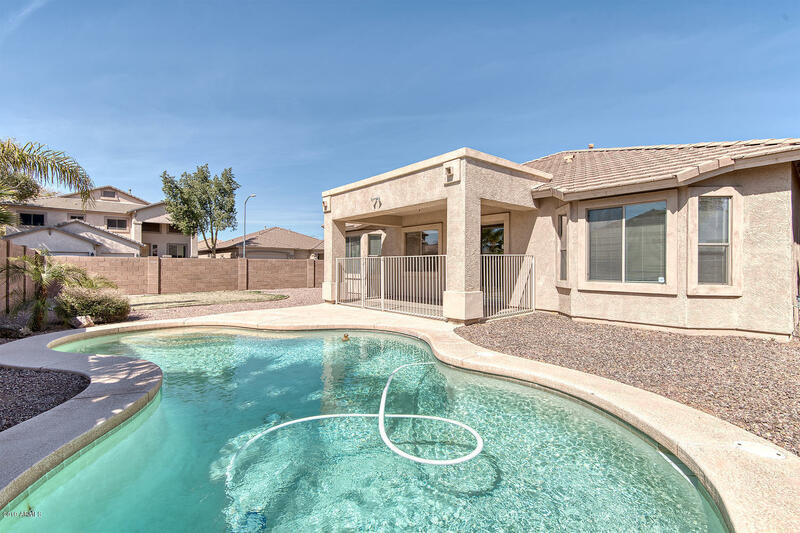 All new interior paint and new pool cleaner! 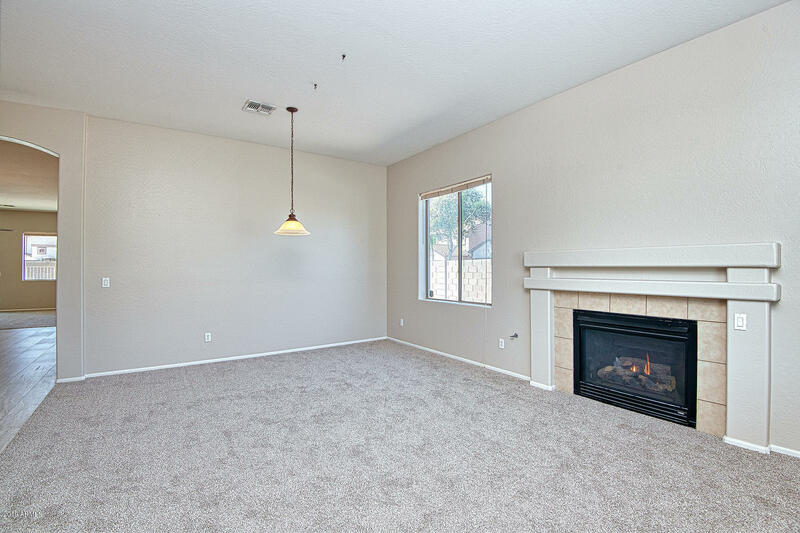 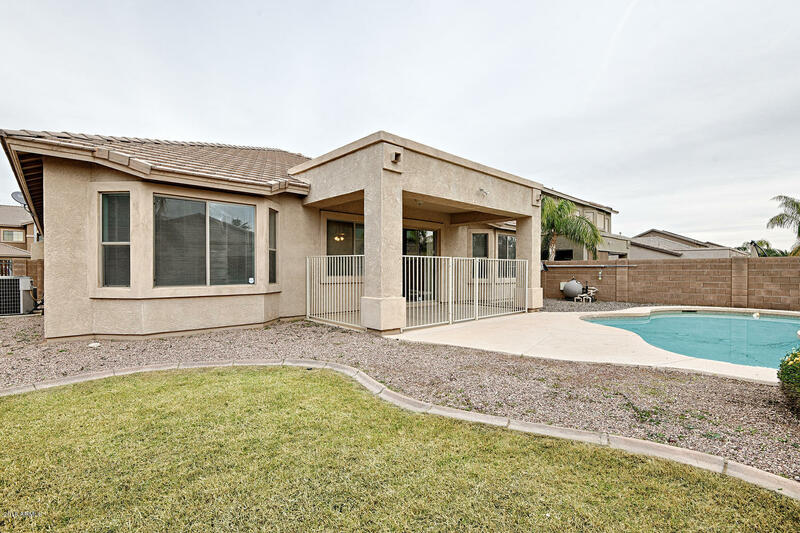 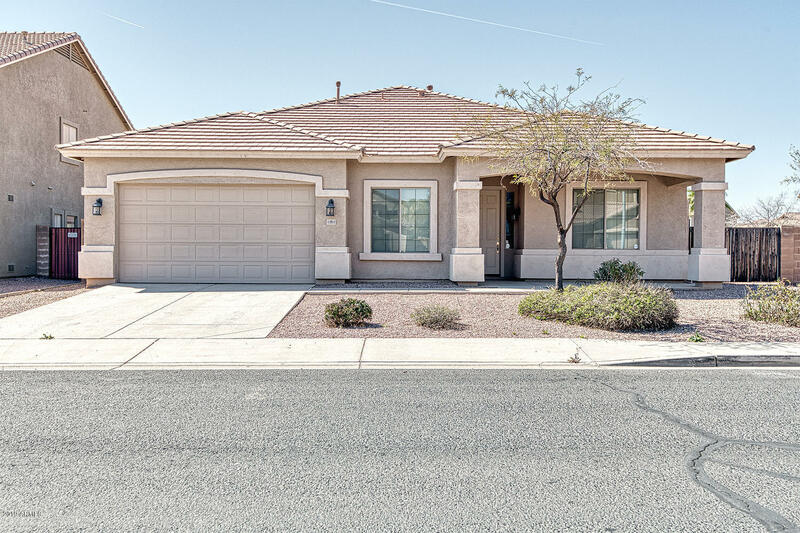 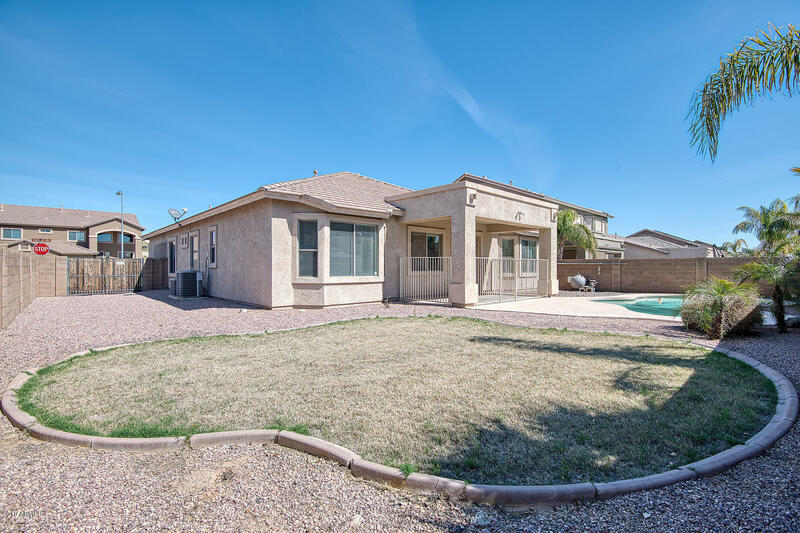 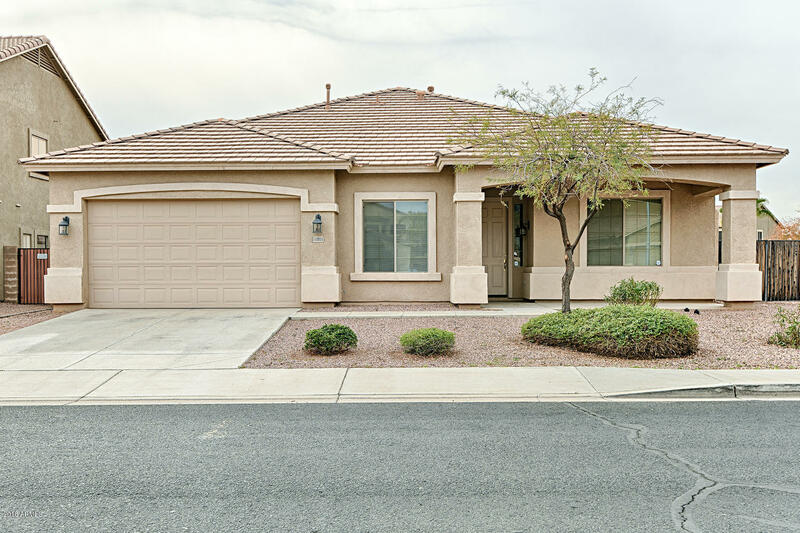 Charming single level home with a bonus room and a patio that has a safety fence for the pool! 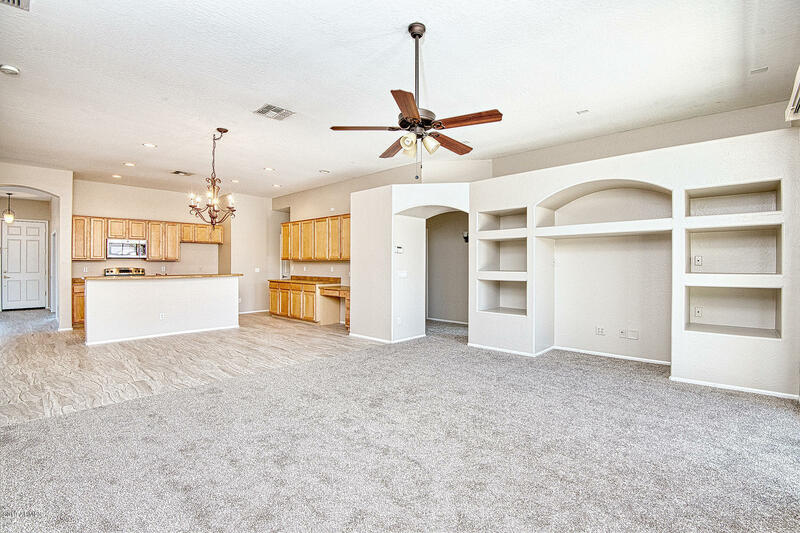 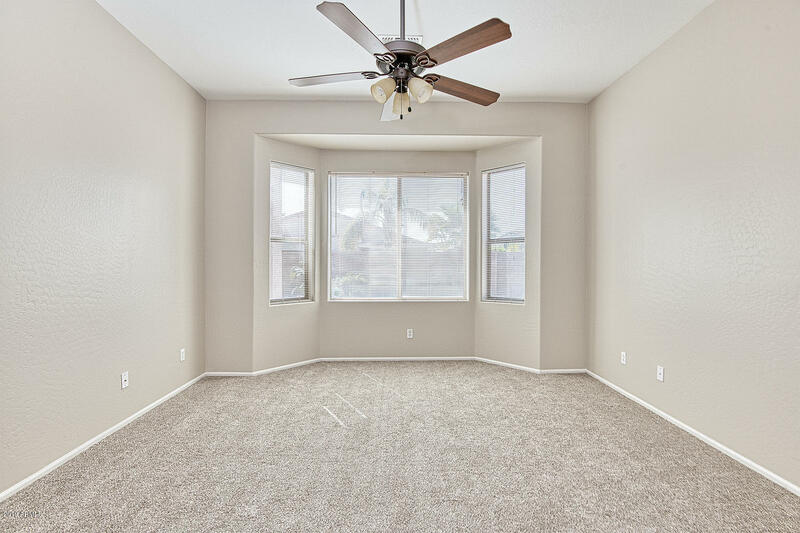 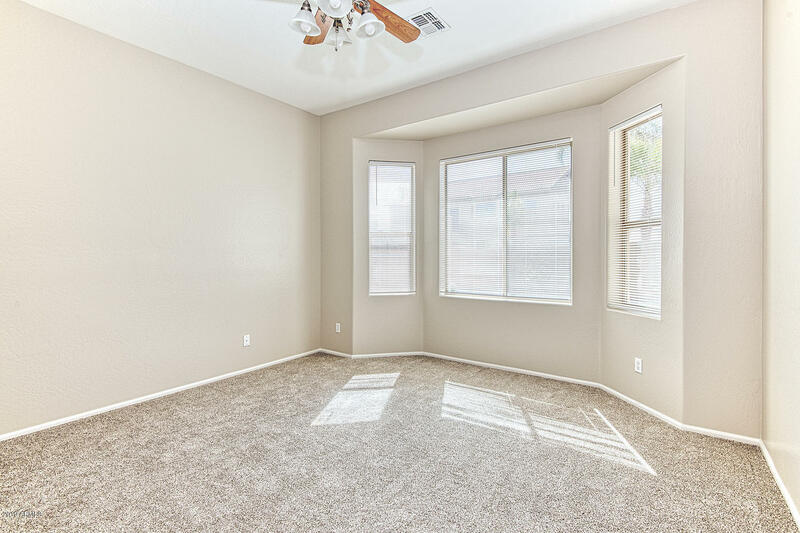 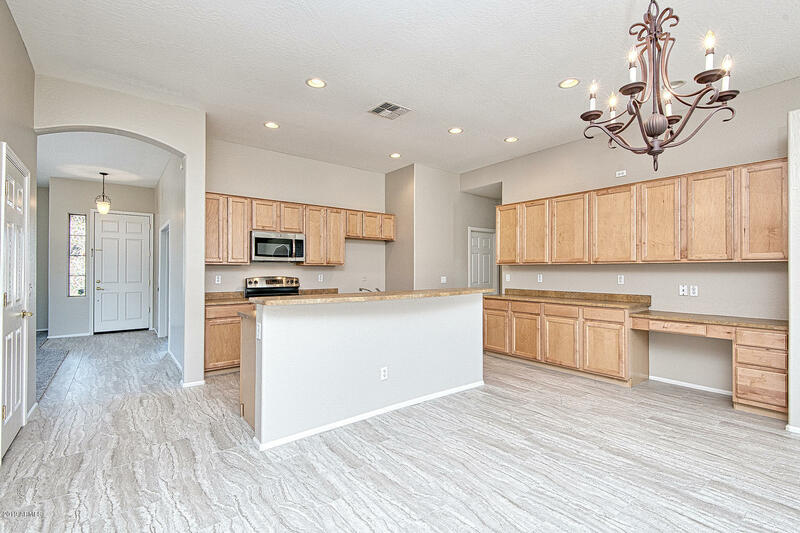 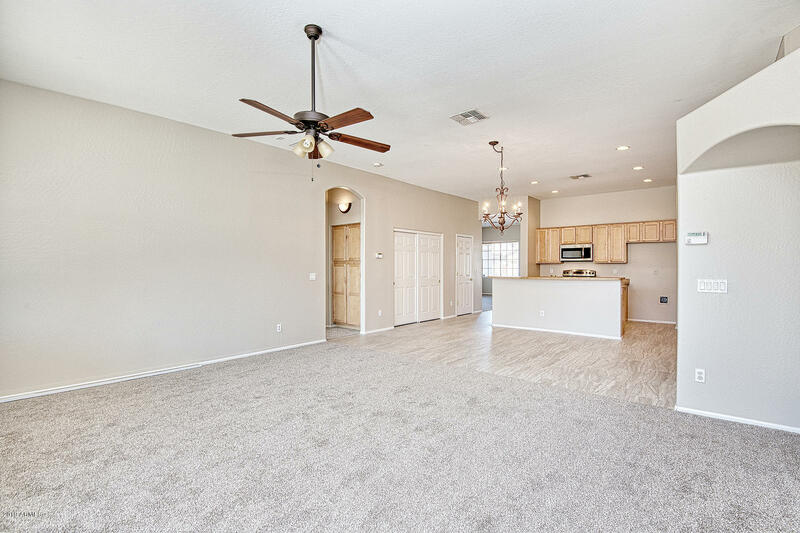 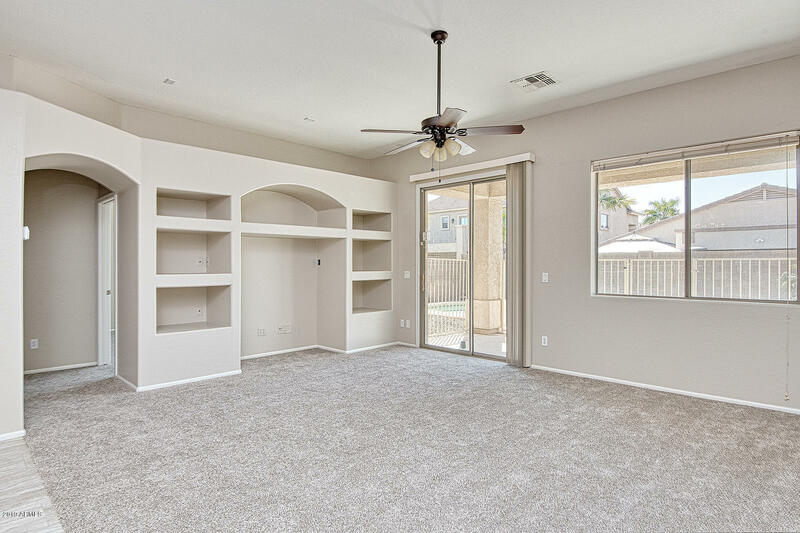 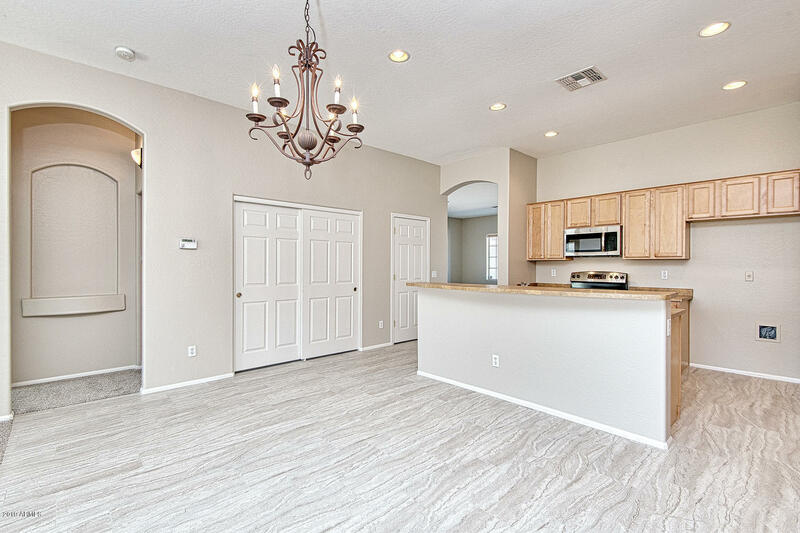 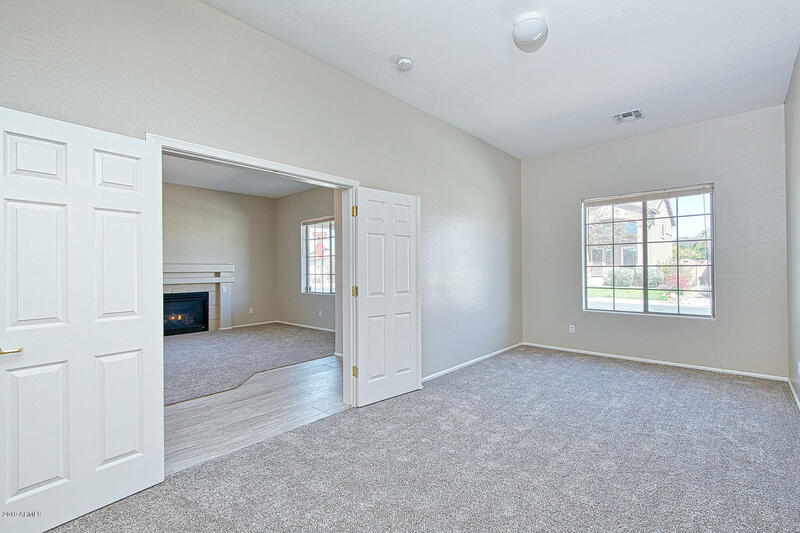 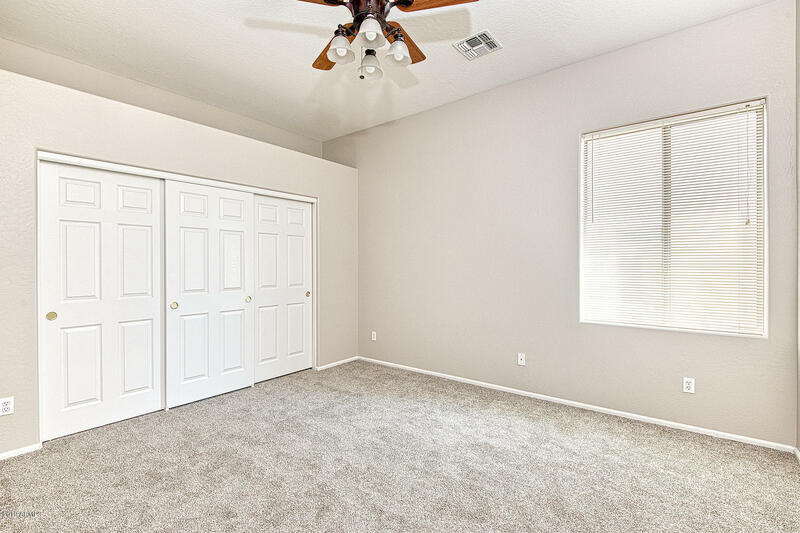 Come see what a great split floor plan this is. 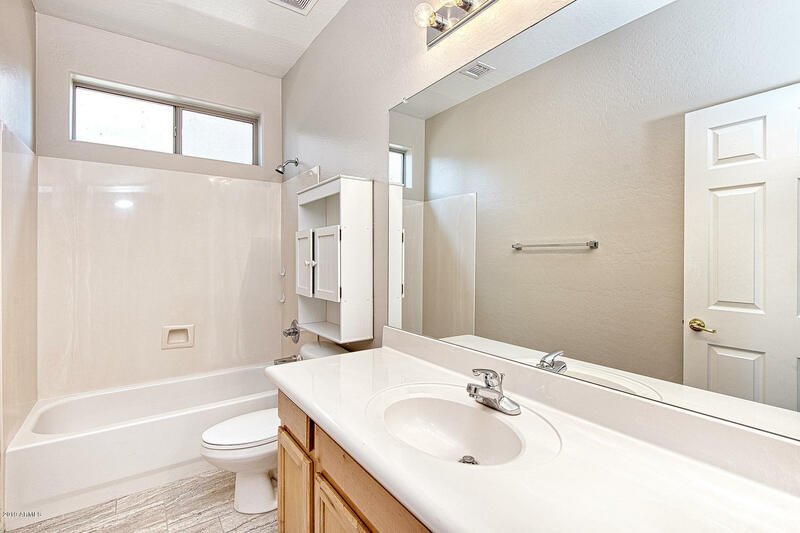 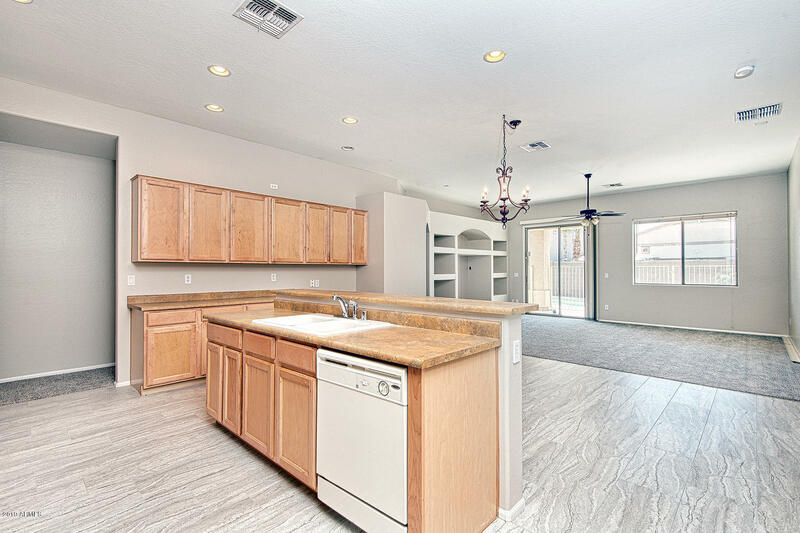 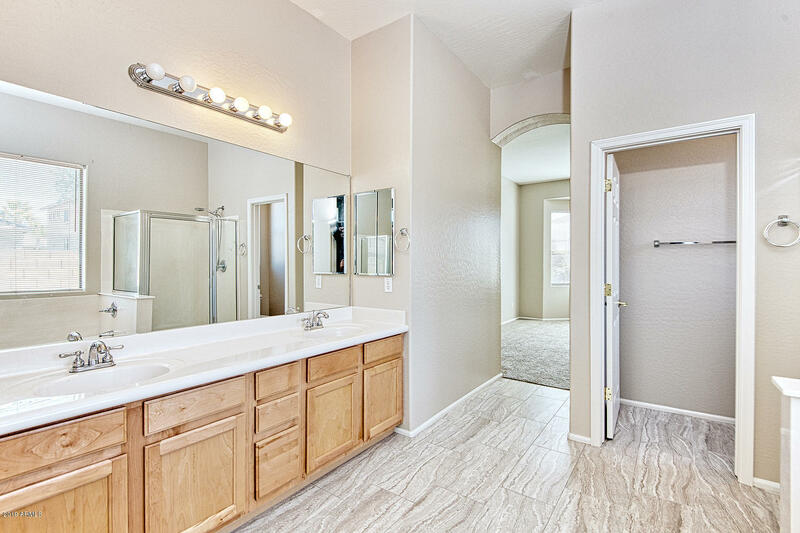 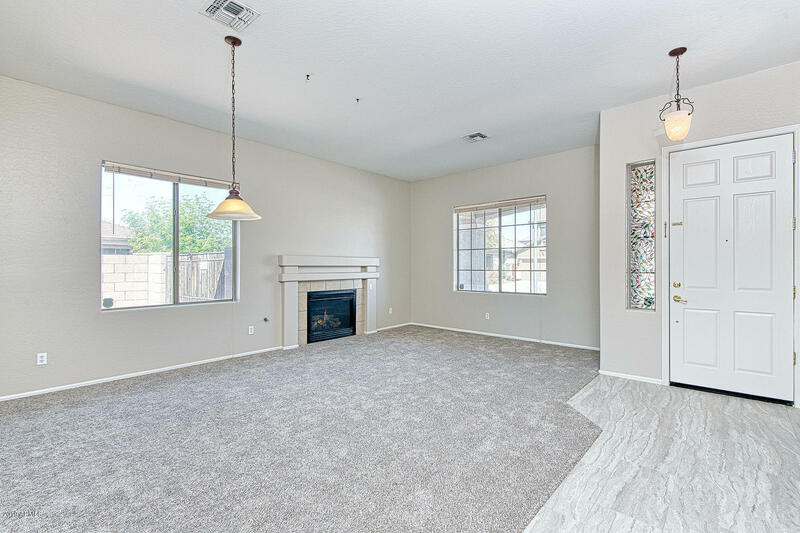 With new paint and tile, this home is move in! 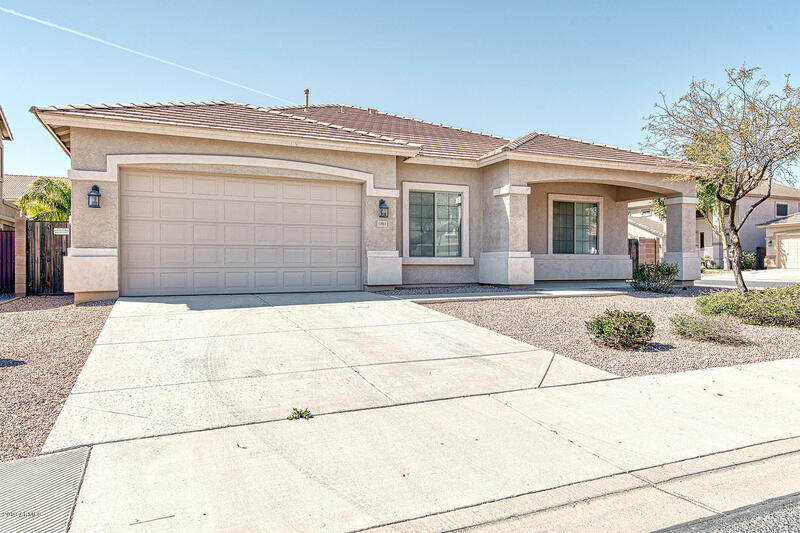 Lovely neighborhood with nearby schools, park and even an RV Gate! 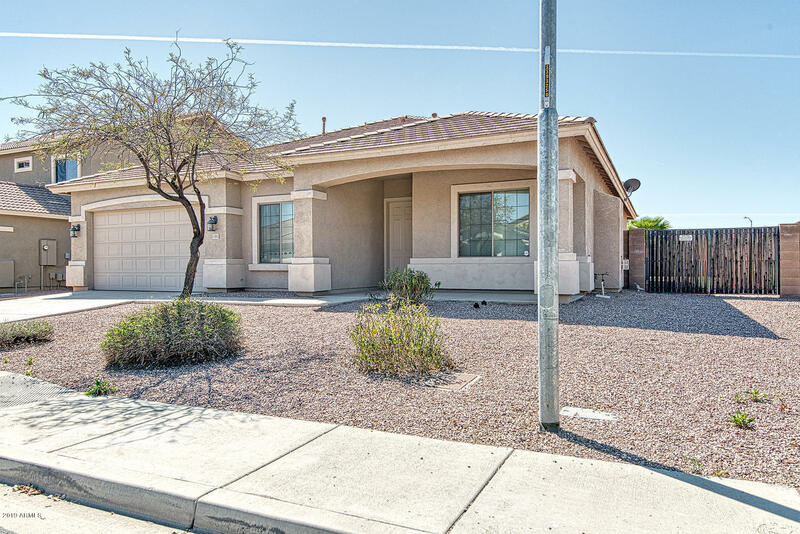 South on Bullard, West on Cholla, go R on N. 148th Drive, this curves into Cortez St. Home is on the left, Corner Lot!